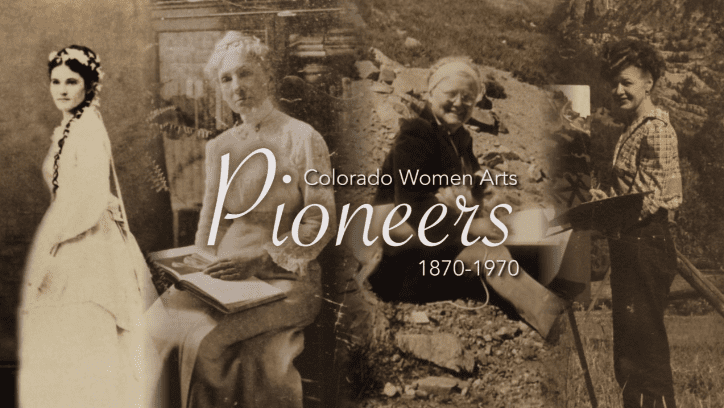 Capturing the social, racial and gender dynamics of a defining era in American history (1870-1970), ‘Pioneers’ tells the stories of four Colorado women artists who courageously confronted social stigma and prejudice in their pursuit of equal opportunity and artistic expression. 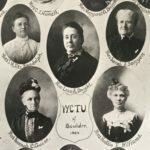 Helen Henderson Chain, Jean Wirt Sherwood, Muriel Sibell Wolle, and Eve Drewelowe – their stories exemplify the important influence that women have had on culture and society across the American West. Acting with intrepidity and spirits of benevolence, these women serve as role models for those who champion social progress and value artistic expression today. We will be joined by the director of ‘Pioneers’, Erika Volchan O’Conor, and Jennifer Heath, the Chair and Curator of HOVAB – A History of the Visual Arts in Boulder. Paintings from the Museum’s collection, featured in the film, will be on display.